"To shorten winter, borrow some money due in spring. ~W.J. Vogel"
•	Infinite cups of ginger tea. •	Snuggle up to my husband. The winter wind, lord of water drops, freezing even rivers deep as the mightiest of elephants is tall, produces a stream of hot, painful tears from the eyes of women whose husbands are away. I love winter when the landscape weaves its magic. It is like a mystery waiting to be unveiled. The story has its nebulous secret. There is there solitude, there is loneliness. There is a sense of privacy which no other season gives. Spring, summer or fall people sort of buzz around. While in the monsoon the drone of nature may take getting used to, it is the winter that provides quiet stretches for one to savour the sense of belonging to one’s own self. 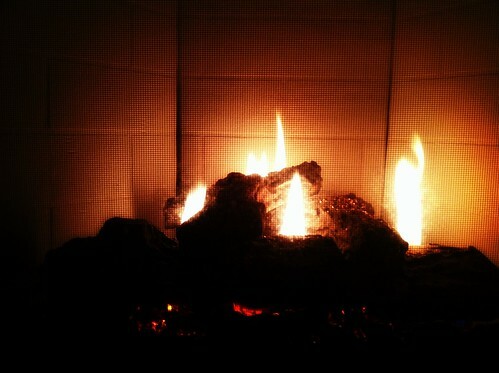 Keeping warm, is a luxury in itself. Winter being milder in my part of the world, we tend to wear thick cottons or thin woollens. Silks are the norm for daily dressing. The festivals involve dishes made of Til ~also known as gingelly that is sesame. Roasted sesame is dropped into melted or caramelized jaggery to which ginger, cardamom and cashew bits have been added. This is rolled into small balls. Til is supposed to be a keep warm nutrient that helps one tide over the winter scarcity. Keep warm food are spicier, tangier yet lighter. Ginger, pepper flavours. Ayurveda gives you a visual of inner fluids freezing. So the food is to thaw it. Next PostNext The time is Now.